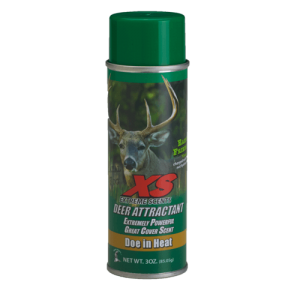 Our new XS Extreme series of aerosol sprays really pack a punch. We can not ship aerosols to Canada. If you are from Canada please call us to discuss shipping options. 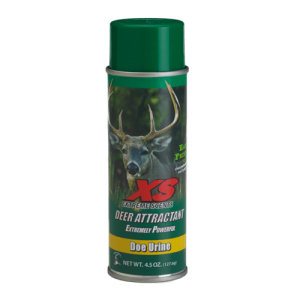 XS Extreme, is our aerosol product. 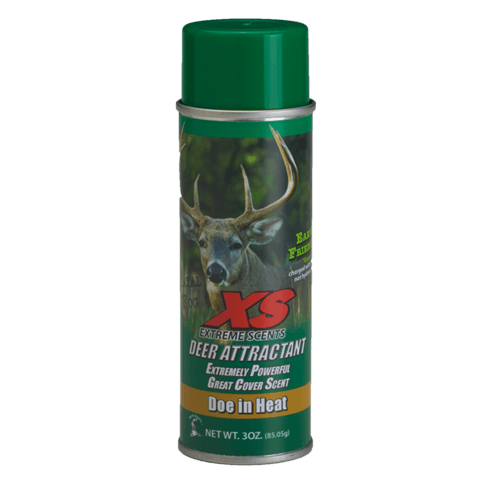 XS Extreme aerosol is available in a variety of scents including the ALL NEW ‘Doe in Heat’ scent. 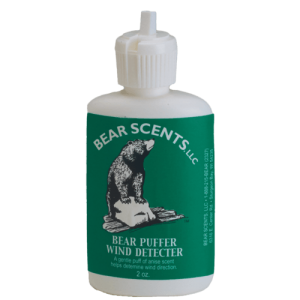 At Bear Scents we believe in making environmentally safe products. Our aerosol cans are charged with nitrogen. 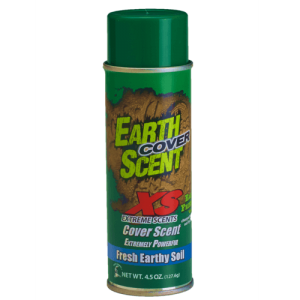 This keeps the weight of the can down and allows us to disperse our scent without the use of a hydrocarbon propellant.